Today’s topic has come up in my personal and online life. I’m going to be talking about style, and why you don’t need to necessarily claim one kind of look as your own. At a ripe, awkward age of fourteen; my style journey started back in high school. I like to refer to my freshman and sophomore years of high school the “dark ages”. I had not the slightest clue on how to dress myself. I was just following the trends of whatever was popular. In my area, that was wearing UGG boots, North Face jackets, and graphic t’s. It was a dark time in regards to fashion but alas, I prevailed. My junior year of high school I like to refer to as my “revolution of style”. The summer going into junior year I started really enjoying the whole “preppy” look. I went crazy. I bought countless pairs of colored pants, flats, button downs. You name it, I had it; Tory Burch, Vineyard Vines, J Crew. This obsession with looking preppy continued up until I graduated from high school. I guess my style revolution didn’t go unnoticed, I won the title of “Best Dressed” as my senior superlative. After going away to college I’ve come to realize that your style shouldn’t be set in stone. You should dress how you feel. Wear something that makes you confident. You should look in the mirror and say to yourself “damn. I look good”. I know this seems like common sense, but it’s easier said than done. I’ve been stereotyped for being “preppy”. Whenever I change up my look I get comments saying “thats not preppy” or “you’re trying to be hipster/boho”. This doesn’t mean that I still don’t love Lilly Pulitzer and all things preppy, I do! Sometimes you just need a nice pair of ripped jeans or a bold-printed romper. Some of you may be wondering, what does this mean in regards to your blog? Yes, I did start off as a “preppy” blogger. As I’m getting older my style is becoming more diverse. My style depends on the day. Sometimes I’m preppy, classic, monotone, boho, etc. 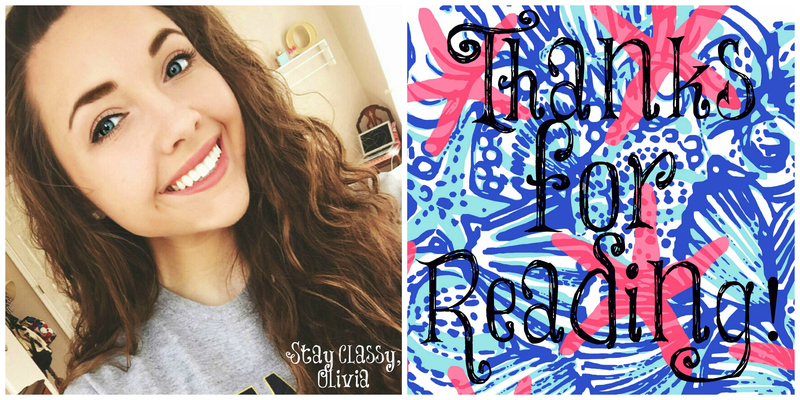 I hope my readers can grow and change with me. 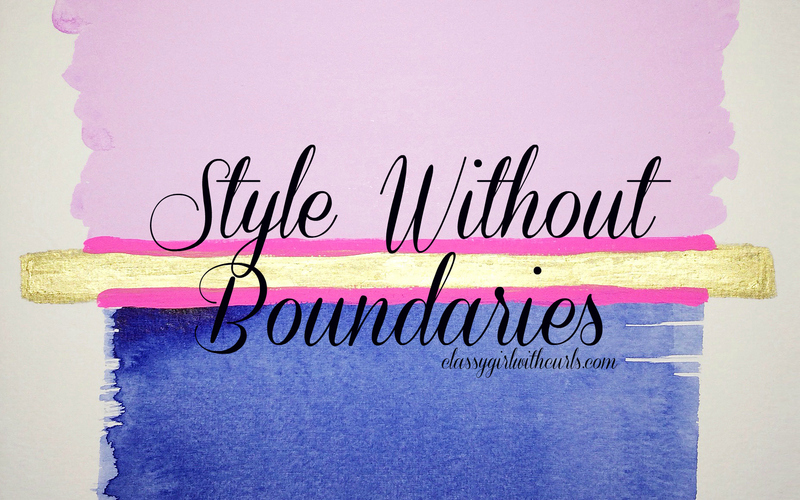 I think that it is so important to live your life without boundaries, in regards to your style. I’m making the change in my life, despite what people say. I’d love if y’all would take part of my style revolution (part 2) with me! I’d love to keep this conversation going. Let me know your take on style in the comments below! Very true! Sometimes I have to remind myself that I’m nott just stuck to one style label! This is so true! I needed this little reminder!